Rated 5 out of 5 by smilingsun72 from A Royal Wedding! Men disappearing! A curse! What kind of fishy business is going on! (SE) I really liked this game. 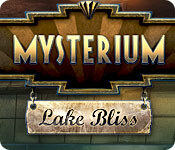 Set in the 1930s and you are a detective summoned to Lake Bliss to solve the disappearance of young man. What you get involved in is more than what anyone could have bargained for. But as the case deepens so do the story, which I really liked. This puzzles were not to hard or easy. The graphics were clear, sharp. The voice overs where will done and the cut scenes fit in the with storyline. I can say I liked this game was not short but kept me busy for a long while. The map was great for when I got stuck. I only used the hint a couple of times when I couldn't figure out what to do next. And the hint recharged fairly quickly. I can say I was expecting creepy and didn't find any in this game. I recommend this game. Rated 5 out of 5 by ukbfgfan from Great immersive and 'submersive' journey! I love games with a good narrative and a satisfying end. The games are fun and some had new, stimulating ideas; the HOs have the right amount of challenge for each step of the story. The music was lovely and the beautiful graphics were crystal clear. I really enjoyed this game, and thoroughly recommend it. Rated 5 out of 5 by Dainy from Lots of games This game is one of my favorites and it is not even a collector's edition.It has a lot of games and various types. Very fun and not too difficult, the graphics are really pretty too. The hint button recovers quickly so you do not need the strategy guide. Rated 5 out of 5 by tasjaqq from Great Great Game I loved playin' this one. I Hope there comes a number two . I will wait 4 it...:-) Try this one . I recommend It. Rated 5 out of 5 by tutortime from Excellent Game! Really enjoyed playing this one. Great story, graphics, length and mini games. 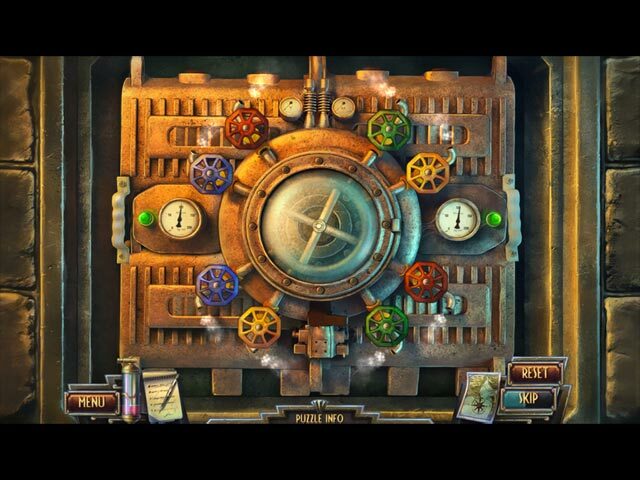 Rated 5 out of 5 by denniann2 from i really enjoyed this game played casual. low/no sound. skip/hint charge in about 15 sec. mini games were a little hard for me. i solved a few, but not many. the graphics were great. easy to see objects in the HO scenes. you are a detective that has been called to this location to find the lady's fiancee. people have been drowning. just walking into the lake and not surfacing. a ghost is controlling their mind. the story is that she and her prince were going to be married and he was promised to another for a marriage of convenience and they were going to be secretly married and were found and they locked the prince up and killed his lady. his lady keeps taking men and the fiancee that she has just taken bears a striking resemblence to the prince. you have to solve the mystery of making her stop. the hints hand-hold you if you need them to. Rated 5 out of 5 by RichardIII from A real 10 beller. Best HO game I've played for a long while. Just awesome. 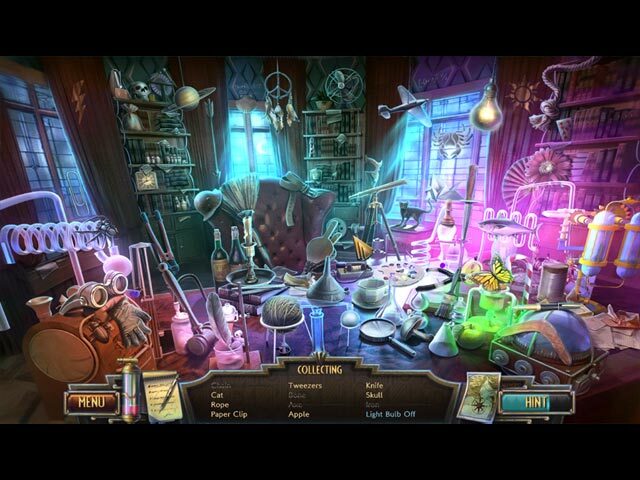 Great graphics, excellent story line, LOTS of different locations, Good hints and tough puzzles. I played on the lowest setting with music off so I can't rate the music, but the game was just excellent all around. I played the standard edition and it is a bargain. Good, long story. Highly recommended.